ISLAMABAD: An accountability court in Islamabad on Tuesday heard a reference against former prime minister Shaukat Aziz, former federal minister Liaquat Jatoi and others pertaining to misuse of authority. 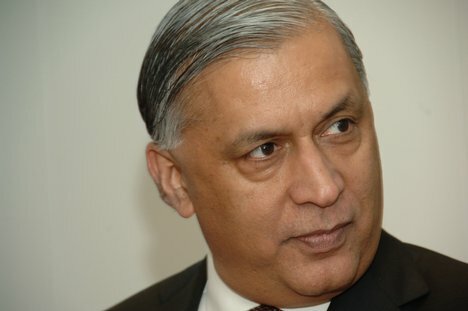 Former prime minister Shaukat Aziz and two other accused failed to appear before the court during the hearing. The accountability judge resented the absence of the accused and delay in the indictment. No reply submitted in the court about former PM Aziz’s production before the court in the case hearing. Three co-accused Liaquat Jatoi, Yousuf Memon and Ghulam Nabi Mangario filed petitions for their acquittal in the case. The National Accountability Bureau in its reply opposed the acquittal petition and said the accountability watchdog have substantial evidence against the accused which will be produced before the court on the beginning of the trial. The NAB prosecutor requested for one week to submit evidence and reply about the production of the absent accused. The accountability judge ordered the NAB to ensure the presence of all accused in the court on the next hearing of the reference and adjourned the hearing till March 22.